Dusty garnet color. Fruity, creamy aromas and flavors of toasted meringue and berry pie a la mode with a supple, crisp, fruity light-to-medium body and a smooth, breezy finish that presents accents of mocha toffee, cedar, and walnuts with crunchy, chewy tannins and moderate oak flavor. A nice fruity, oaky red. 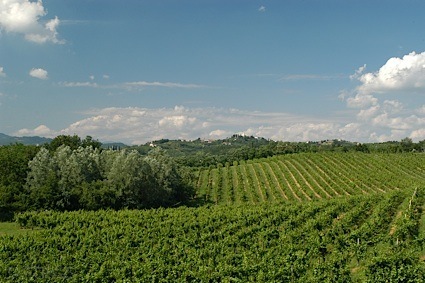 Bottom Line: A nice fruity, oaky red. 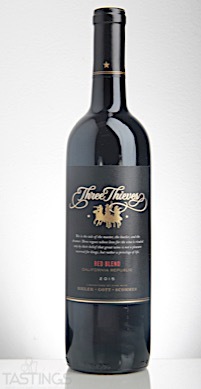 Three Thieves 2015 Red Blend, California rating was calculated by tastings.com to be 85 points out of 100 on 9/22/2017. Please note that MSRP may have changed since the date of our review.